We know where your mind goes every time you get a break at work. How is my baby doing? Are my dogs chewing on my shoes again? Did I close the garage door before I left? Are my front doors locked? Is my house really safe from lurkers? Yes, the list of worries can get pretty long and we understand the desire to rush home and check to make sure everything is okay. It’s worse when you can’t even keep your mind on the task at hand because you constantly have all these worries. Clearly home security is fresh on your mind, but it’s an important aspect of life. It is natural to want to keep your home, your things, and especially your family, safe and secure. Because of this, people continuously look for new and “smart” ways to secure and monitor their homes while they are away. And rightfully so. As we often leave our homes during bright weather spells, and throughout the day while we are at work or running errands, 60% of burglaries happen between the times of 6am and 6pm, according to the FBI. With this in mind, there is nearly nothing better than installing Wi-Fi security cameras, one of the most popular home automation and security accessories. Wi-Fi security cameras allow you to monitor your home during these hours, primarily while you have your phone with your nearby. Also, the answer to that long list of worries you have. If you’re looking to monitor your front yard or back yard, check out our best outdoor wireless security cameras. 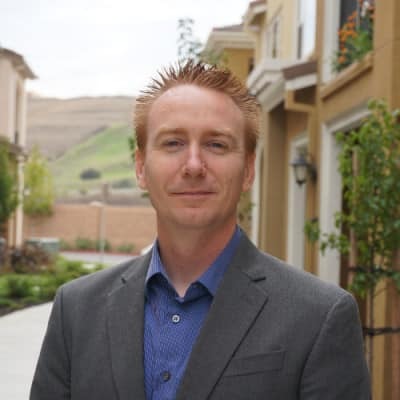 Wi-Fi security cameras, at their core, are cameras which connect to your home Wi-Fi and allow you to monitor and view your home through a smart device — such as a smartphone — whenever and wherever you are. Wi-Fi security cameras offer numerous benefits. Many include motion sensors, (alerting you when unexpected motion is detected), two-way audio and various recording options. The best part about these cameras though, is that they can actually help prevent break ins. In essence, they increase your peace of mind. Based on our research and review, here are the best Wireless WiFi home indoor security cameras in the market. The Netgear Arlo Pro 2 Smart Security Camera is extremely versatile and can be used just about anywhere. It’s weatherproof so you can use it outside; wireless or “wire-free” so you can place it wherever you want. Plus, it’s powered by a rechargeable battery. 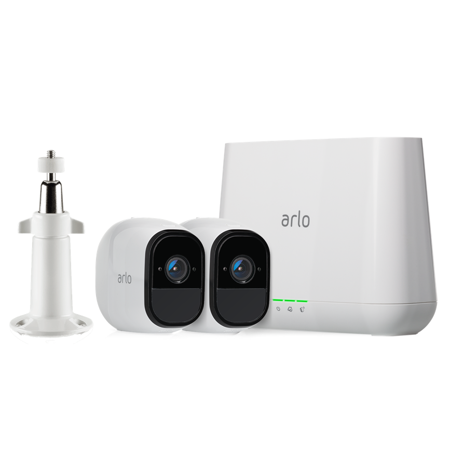 With the Arlo Pro 2, users can always see what is going on at their home, whenever they want, from wherever they are, using their smartphones. The most helpful feature about this camera though is the fact that it is equipped with night vision, and it is equipped with a long-lasting battery, making it a reliable indoors or outdoor, night or day. 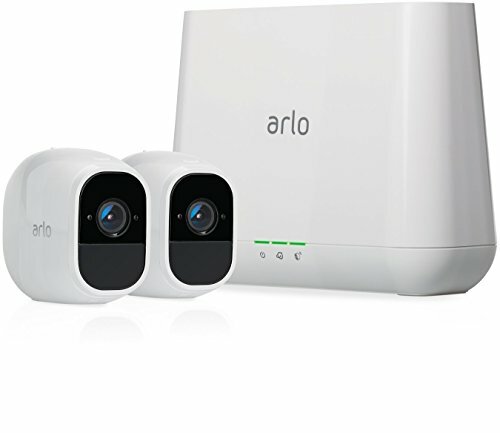 Arlo also has motion detectors, which automatically turn on and starts the camera filming once triggered. It sends an alert if the motion detectors are triggered. This device, an update from the Arlo Pro, features a wall mount, making it even easier to install in your home. This is a great option for anyone looking to install a smart home security camera without needing to set aside hours to get it up and running. It is also a great option for anyone looking the enter the world of home video monitoring for the first time, being reasonably priced, easy to set up and use. Long-lasting rechargeable battery, also now cord powered! 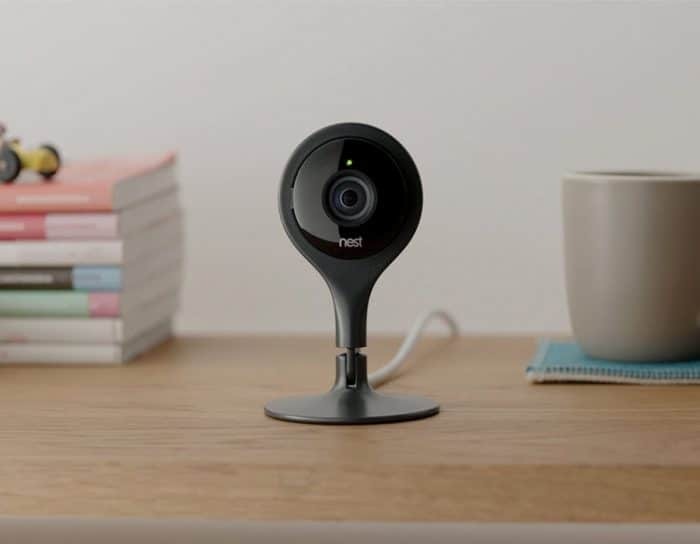 The Nest Cam is one of our favorite picks for Wi-Fi security cameras, primarily because of its ability to work so well with the Nest ecosystem (as it well should). 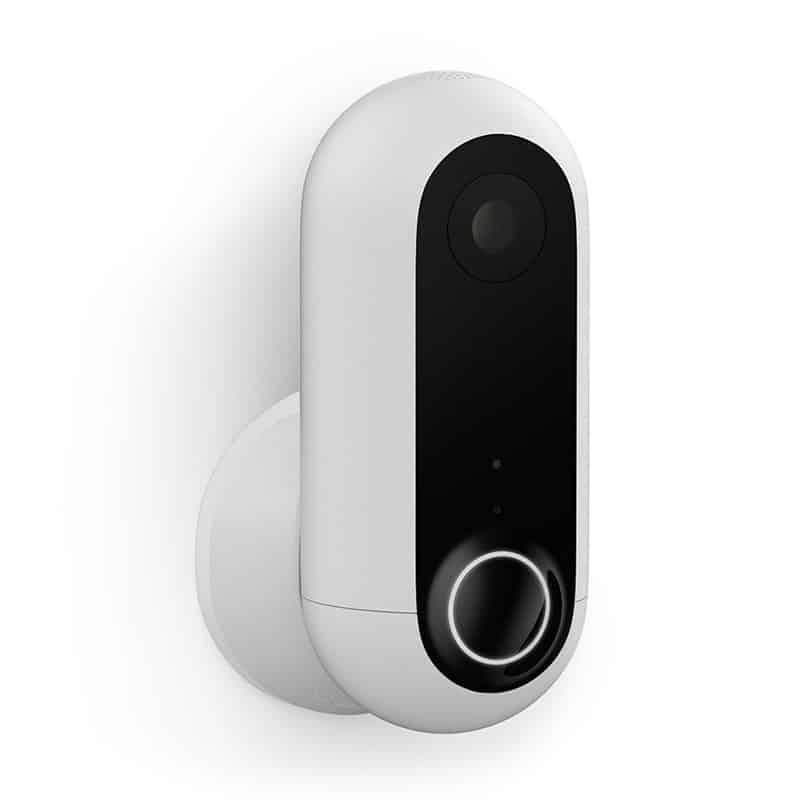 The beauty of this device is that it can work with other Nest Cams devices, Hello Smart Doorbell, Nest IQ, Nest Outdoor, Nest Thermostat all in one app. Amazing. 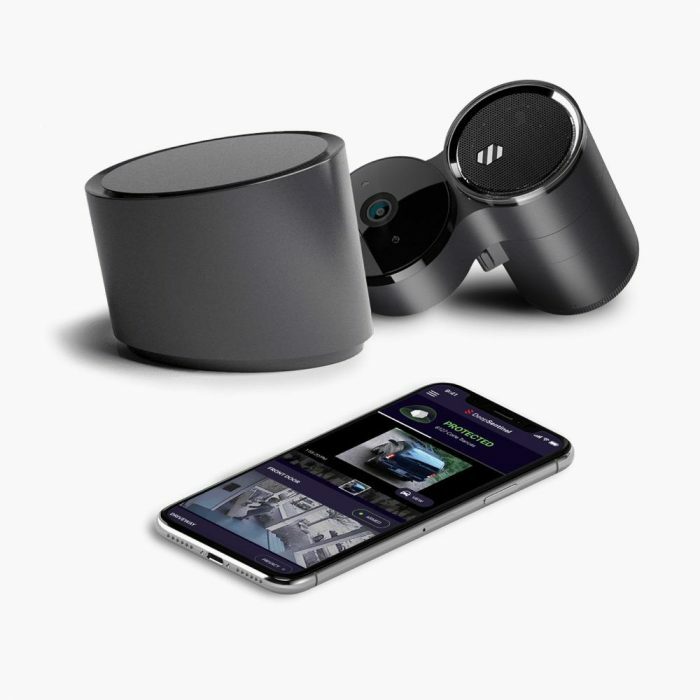 The Nest Cam itself offers an HD video stream of your home — via a mobile app — and even includes sweeping panoramic views of an area or room. What I find most helpful, is the full-HD 1080p video recording which captures every painstaking detail. Trust me when I say, it helps big-time when there are things happening and you want a closer look. 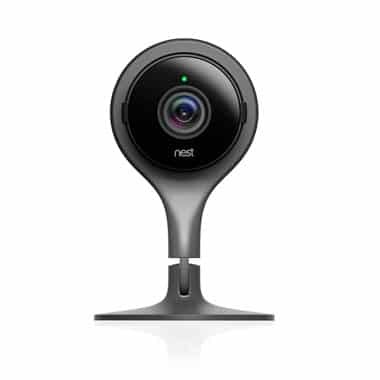 Furthermore, Nest Cam is also outfitted with a 130 degree wide-angle lens, night vision, motion detection, and a speaker/mic for two way conversations. There’s also an optional cloud storage service for an additional charge, if you decide you want it. This is the complete Wi-Fi home security camera with all the bells and whistles. Plus, as part of the Google family of growing smart home products, compatibility with other smart home gadgets is usually super simple. 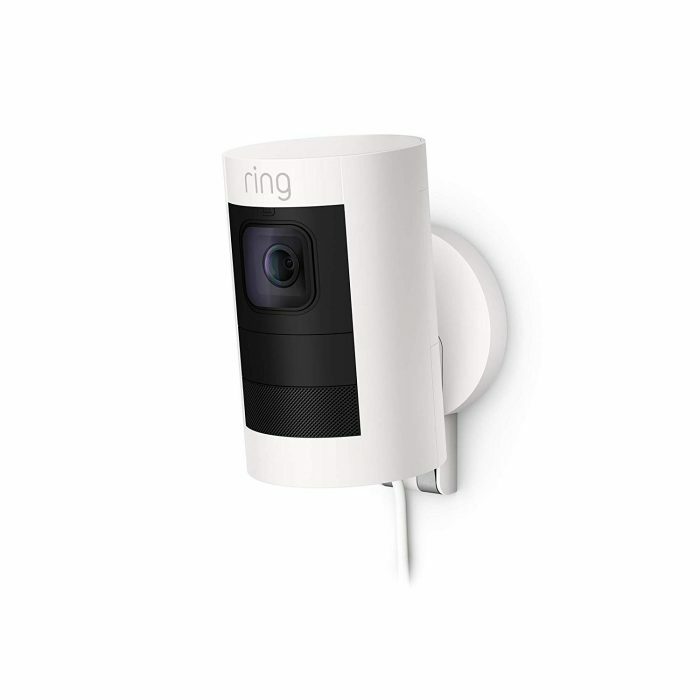 If you have devices like the Hello Smart Doorbell, Nest Outdoor and others, this is a device for you. Ask Alexa for a live feed of your cam on your Amazon Fire TV, tablet, Echo Show or Spot. Are you a heavy Alexa user? If yes, you should go for the Amazon Cloud Cam Indoor Security Camera as it works best with Alexa. 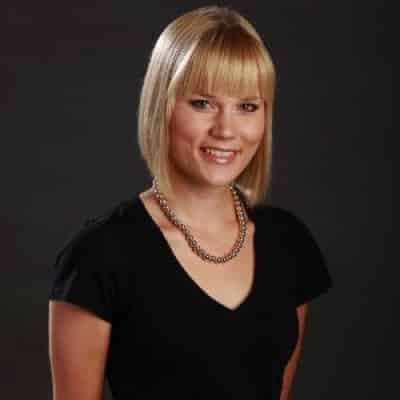 Stream a live feed of your camera on your Amazon Fire TV, Fire tablet, Echo Show or Echo Spot. Get to check your security footage in 1080 full HD and watch the last 24 hours of clips for free. You don’t have to pay for the monthly fees if you always back up your 24-hour footage. Big savings on this one! 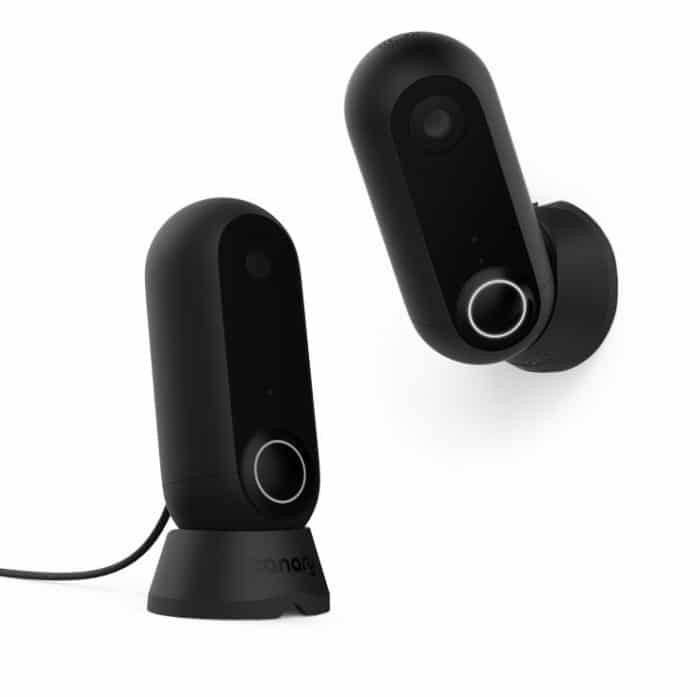 Cloud Cam is also equipped with motion detection, sending you intelligence alerts so you can act appropriately at the soonest time possible. You can customize these notifications as well. Its built-in mic and speaker also lets you communicate with whoever is at your home, be it your kids, partner or even your pets. 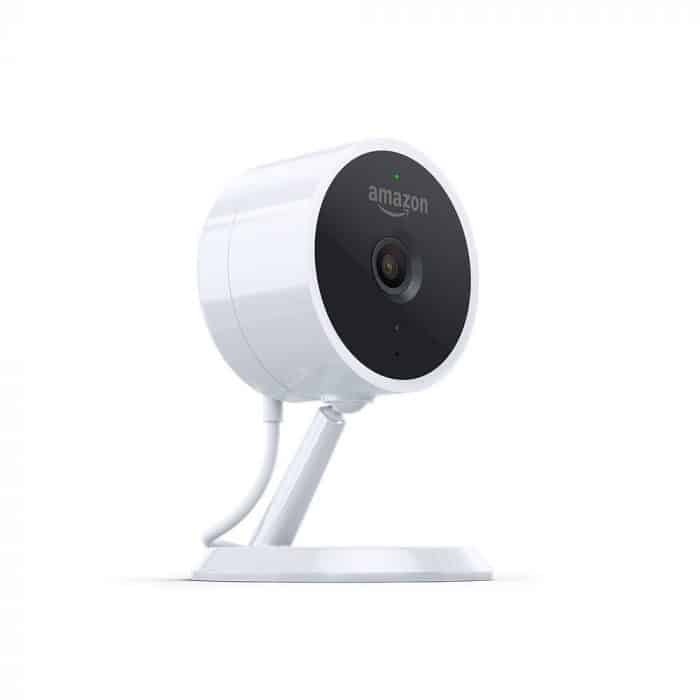 If you have already built your home automation around Alexa, it is practical to go with the Amazon Cloud Cam as your security camera to make the most out of your entire smart home automation system. The last 24-hour footage also comes in for free, so if you don’t want to spend on monthly fees and would rather record the clips yourself, this is the camera for you. Looking for an indoor or outdoor camera that is battery powered, monitors in 1080HD video and offers night vision? You’ve come to the right place. 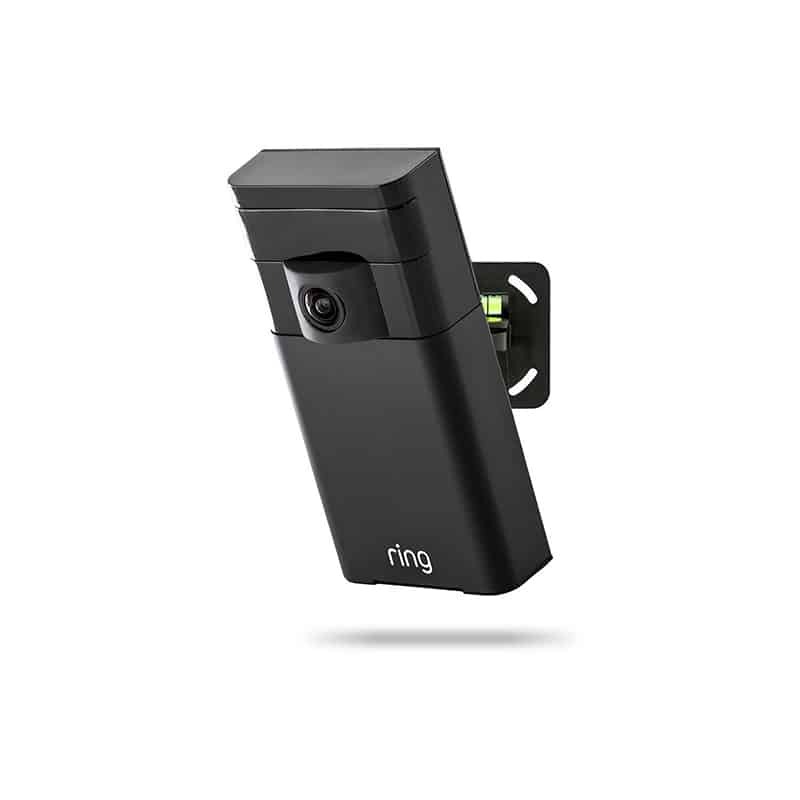 The Ring Stick Up Cam lets you see, hear and speak to people through the device, meaning it offers the ultimate in outdoor security. If motion is detected, for example, you will receive a notification on your device. 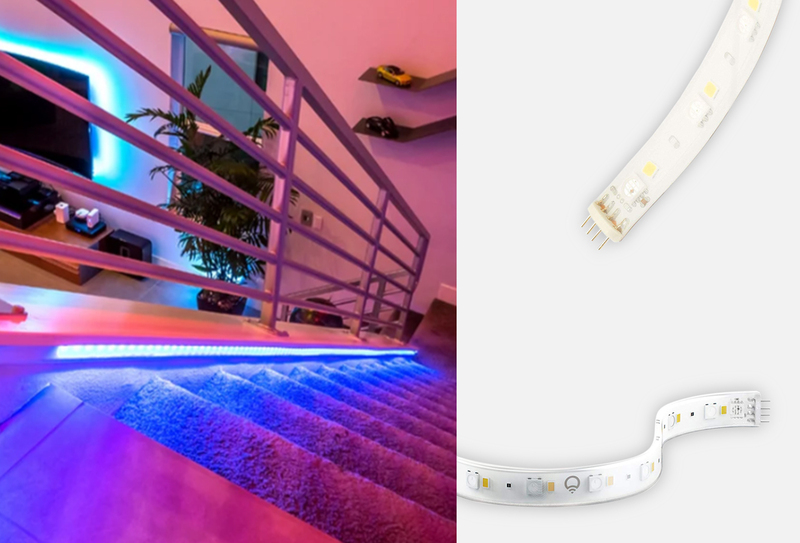 The beauty of the Ring Stick Up is that, since it is battery powered, it can be placed strategically in and around your home to avoid being seen at eye level. I really love this product for security and safety purposes alone. There is much to offer from a battery powered device, such as custom motion zones, engagement through one simple app, and the ability to review, save and share your videos. 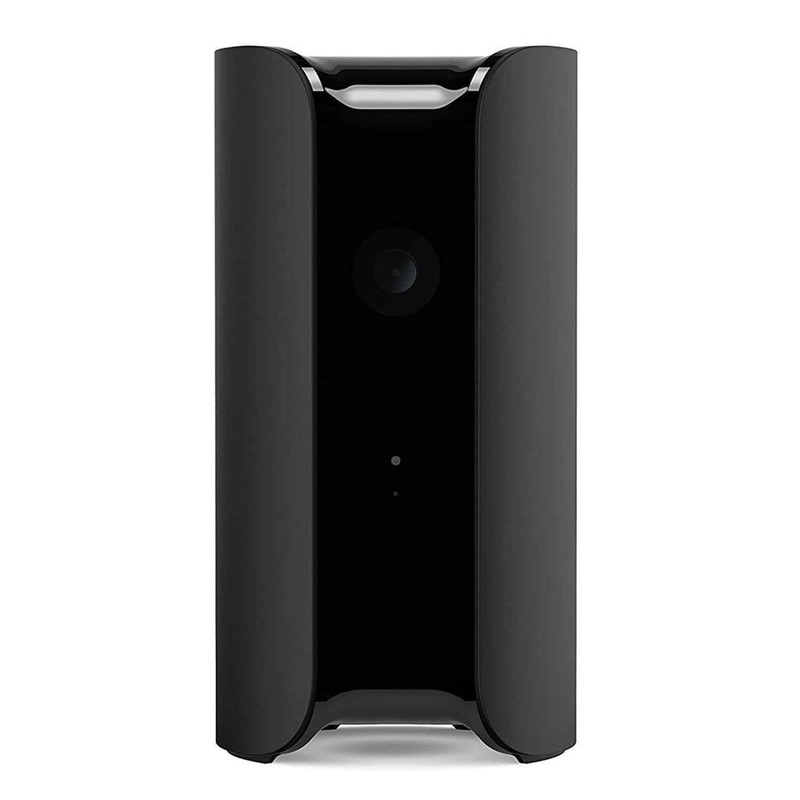 The Canary Flex Wi-Fi security camera is extremely versatile for several reasons. For starters, it can be used both indoors and outdoors. 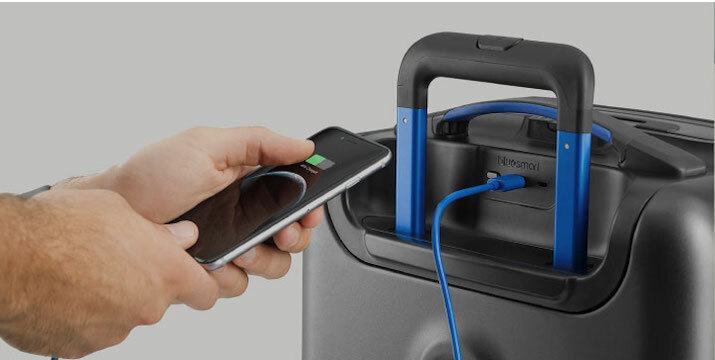 It can also run on battery power or while connected to a power source; so, if you need it portable you can do that, or if you need it stationary you can do that. 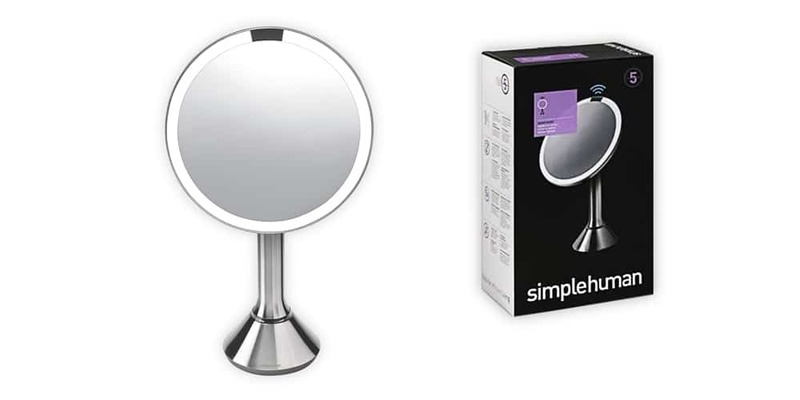 It has a 360-degree magnetic swivel base, which means it can twist and turn in just about every direction to capture a wide area. If you want a home security camera that you can move all around your home and property as you see fit, without any restrictions, the Canary Flex is for you. New baby? 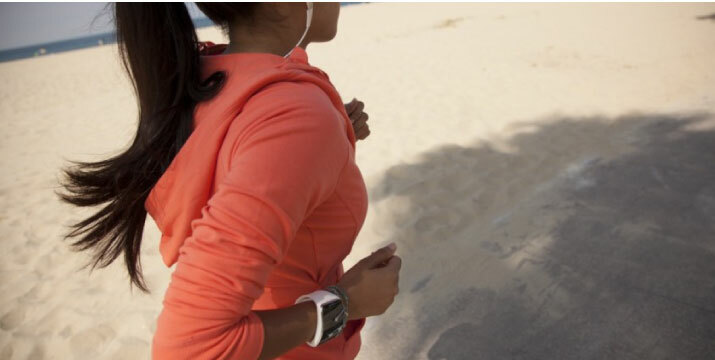 You’re likely all over the multitude of smart products that are available to you. 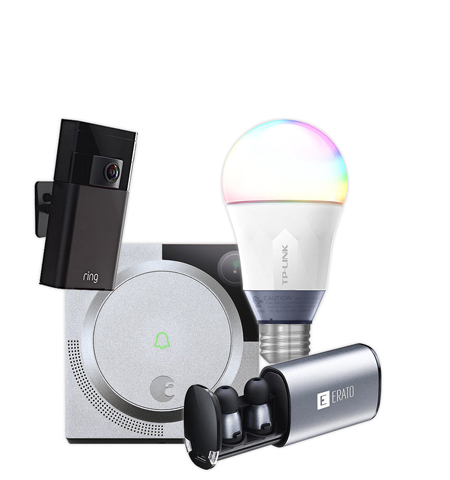 From smart cameras to crying detectors, to soothing devices in between, there are so many products on the market, it can be difficult to choose just one. So when it comes to smart Wi-Fi cameras, we’ve made your decision easier and selected that “one” for you. 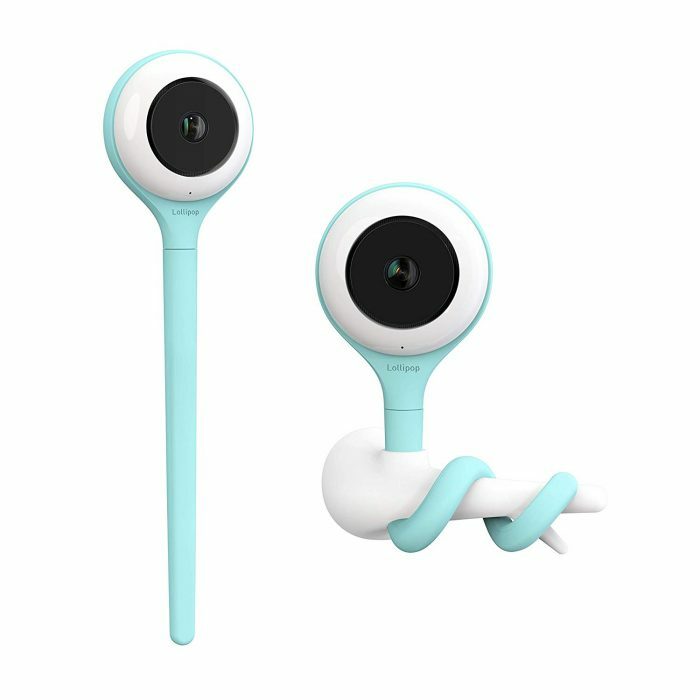 The Lollipop Baby Camera offers “true crying detection”, using AI to recognize crying, so it can help to detect what is “crying” from whining, movement, and more. 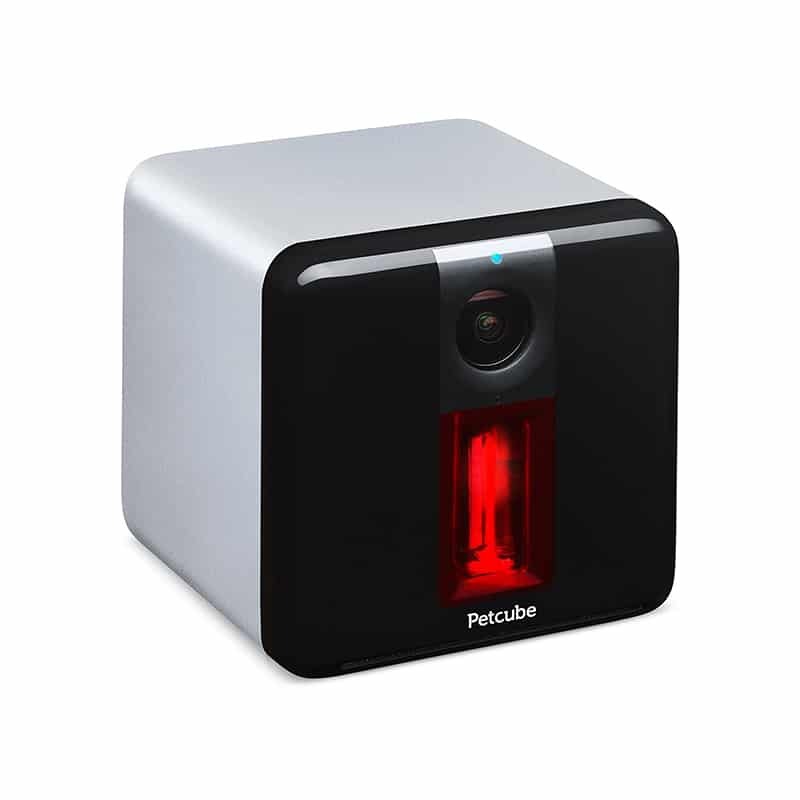 It also offers monitoring and streaming of up to 4 cameras at one time, so you can see your child from all angles. Super helpful as a new parent, trust me. If you have a baby on the way, or perhaps you’re looking for a new way to monitor your child in their crib, the Lollipop Baby Camera is for you. Made by parents, for parents. 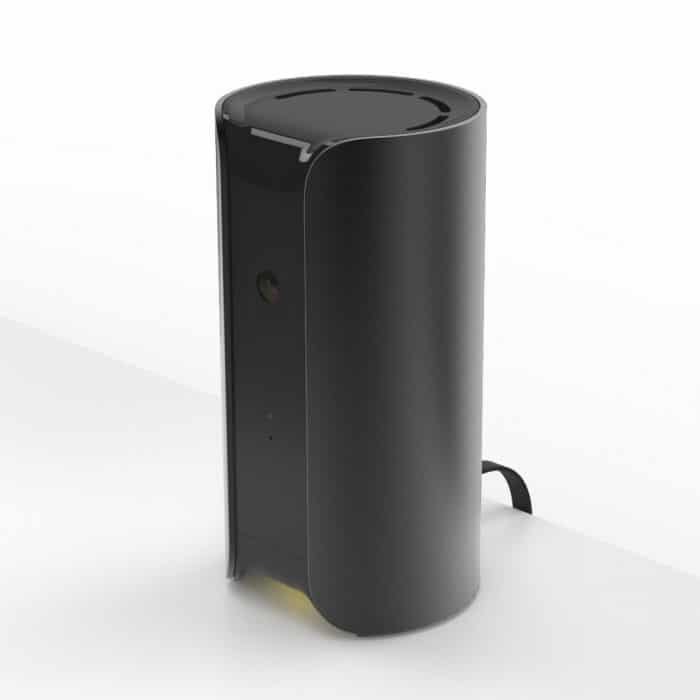 The Canary is the ultimate all-in-one security camera. 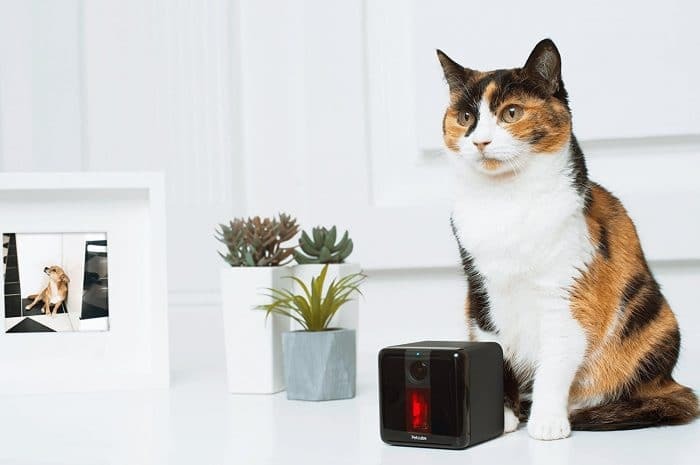 It will monitor your home 24/7, and offers features such as: motion detection, free cloud storage, and built in alarms that can be controlled remotely. What’s more, it can monitor the climate in your home to report stats on temperature and humidity. It really covers everything you’d need to monitor your home. This is the perfect choice for someone that wants a complete home security system. You don’t need to install an A/V or broadcast hub, you don’t need multiple cameras — unless you want them. Canary is more than just a home security camera. And if you loathe monthly fees and contracts, Canary is a great option. You don’t even have to pay for cloud storage, it’s free with a new unit! 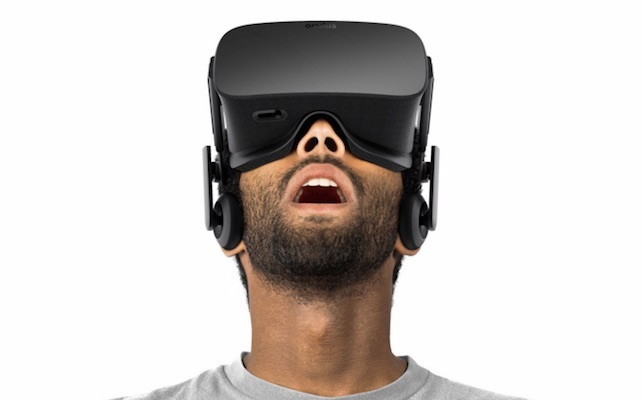 I’m not the biggest fan of the aesthetic of this device, though that is subjective. Here are the best wireless security cameras comparison. Q: Do these cameras record video 24/7? A: Yes and no. While some on this list do, others record only when motion is detected. Either will work for security purposes. Q: Do I need a subscription to use these security cameras? A: This is dependent on the product. It is important to perform your own supplementary research to ensure you are aware of all possible costs associated with security products. Some require a monthly subscription. Q: Is one device better than another? 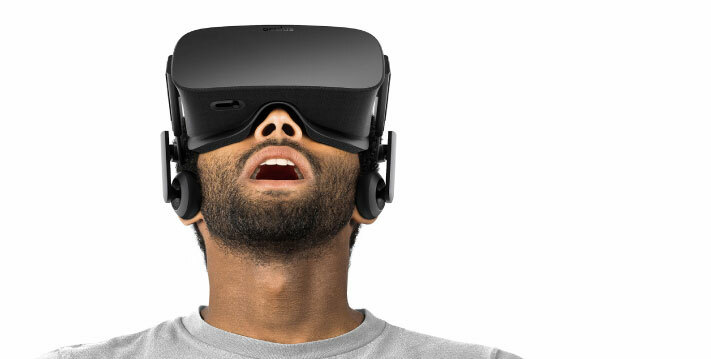 A: We are in such an interesting time when it comes to smart devices that, yes, some are better than others. We have ensured that all products on this list are those that we would install in our own homes, meaning we are very confident in our recommendations. Q: How do I keep myself safe from being “hacked”? A: We’re sure you have read or heard stories about smart video cameras being ‘hacked‘, which has raised some safety concerns. To keep yourself protected, be sure to have strong passwords, buy only from reputable manufacturers, and do not share your log-in with friends. Q: Do you need the internet for these devices? A: As they all include Wi-Fi capabilities, it is important to have a strong internet connection to use these devices. 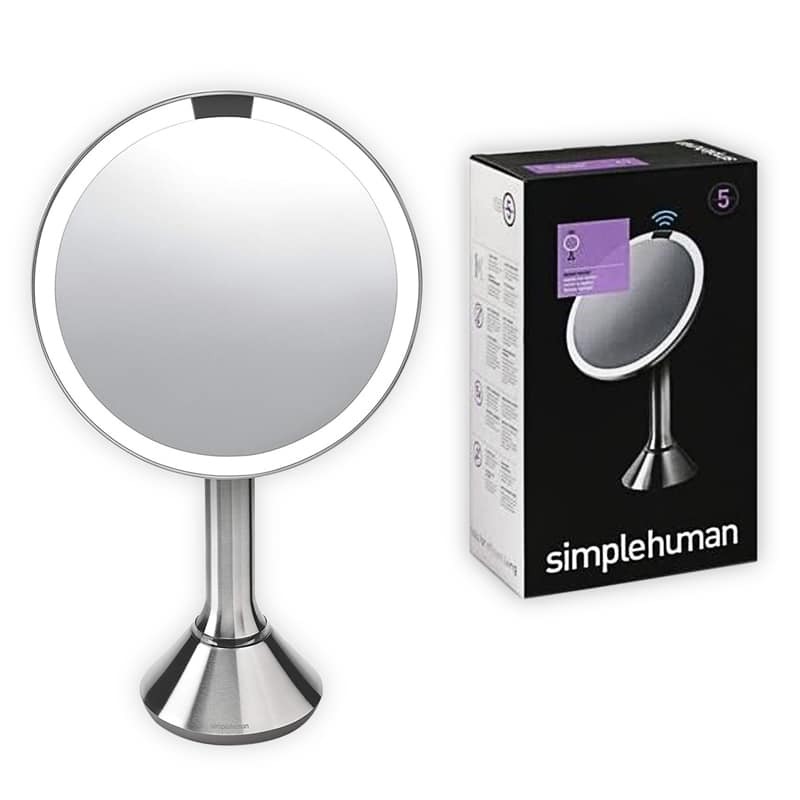 In general, these cameras are extremely easy to set-up and use. 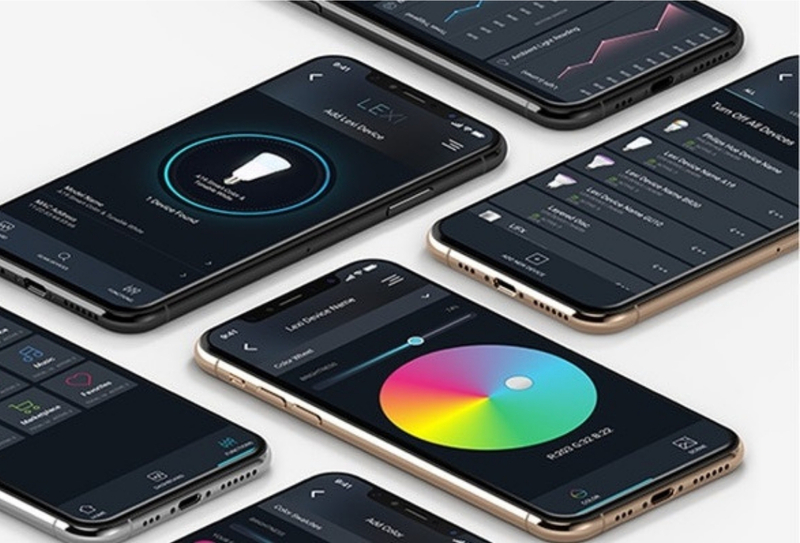 Most are plug-and-play — requiring no actual installation — and are ready to use right after you connect them to your home Wi-Fi and sync via the mobile app. How much does a Wireless Security Camera cost? If you want a reliable Wi-Fi security camera, expect to pay somewhere in the range of $50-$200. Basic features are generally free to use, while some companies offer affordable monthly subscriptions for added benefits – like cloud storage, or professional monitoring services. There are so many options on the market, securing your home with Wi-Fi security cameras has never been easier. Sadly, an endless list of options can also make the decision process difficult. Which camera should you choose for your home or yard? What cameras will offer the features and support you need? Do you need to buy the most advanced camera available, or can you go with something cheaper? Now that you have seen the list of all of our favorite WiFi security cameras, it is up to you to choose which one is best for you and your family. However, remember that as technology advances, your home security camera options and features are only going to become more advanced as well. So while it is a good idea to invest in any of these cameras today, be sure to stay alert to new technology, because you never know, you just might find a product you can’t live without! 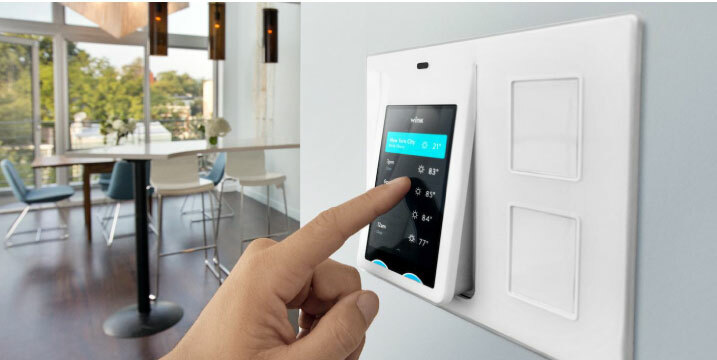 Are you looking for ideas on how to create a smart home security system for your home? Check out our guide!